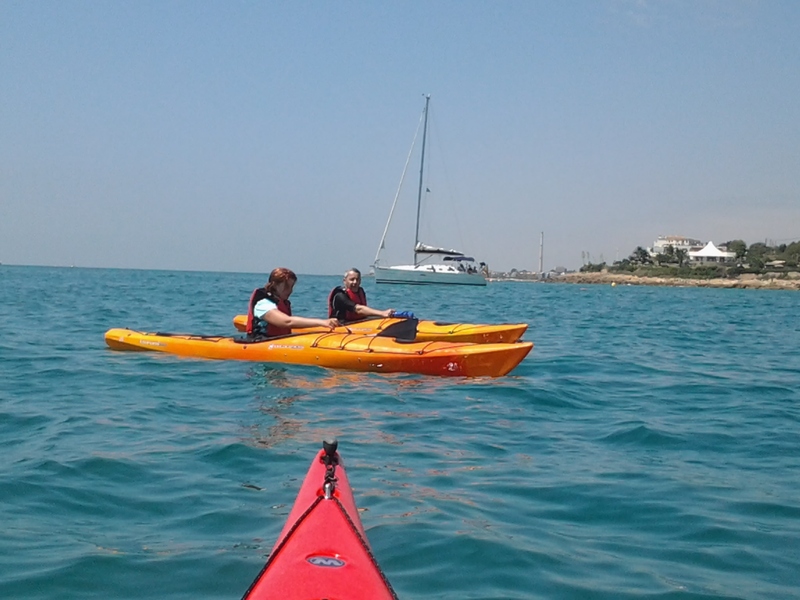 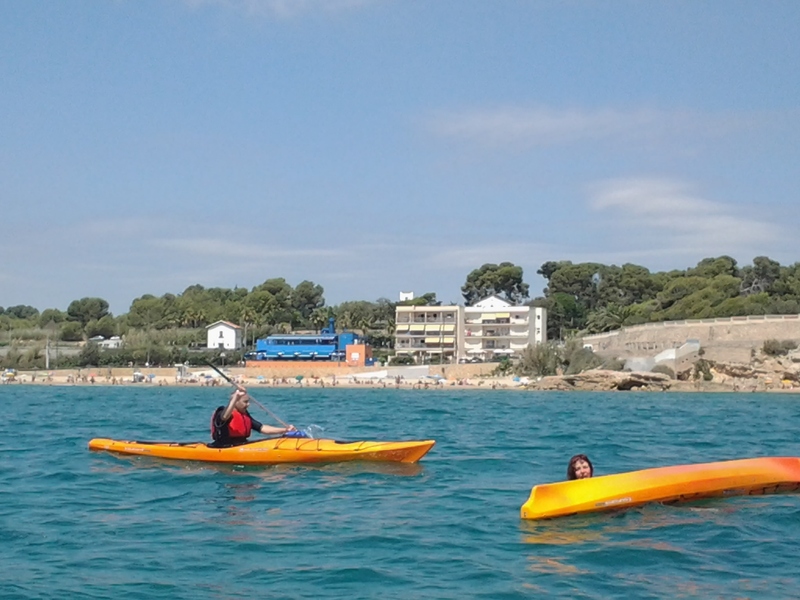 We think the courses are the best way for learning for the future paddler how to move and drive sea kayak with maximum autonomy. 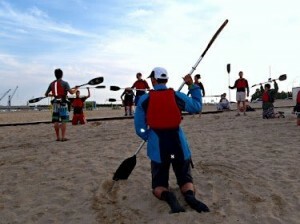 Our interesting is that the paddler learns the contents and objectives that we propose in each course. 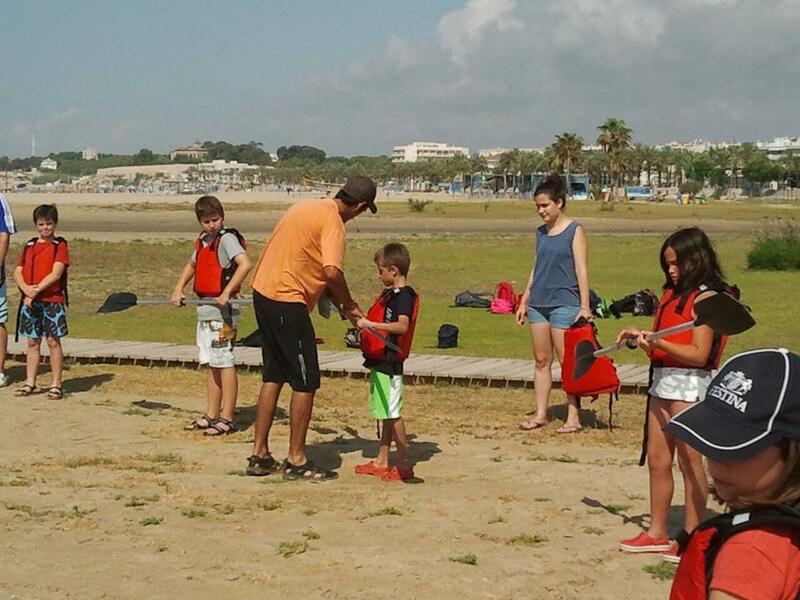 The paddler learns, progresses and improve in his technique and his kayak level in a safe way and with a personalized treatment. 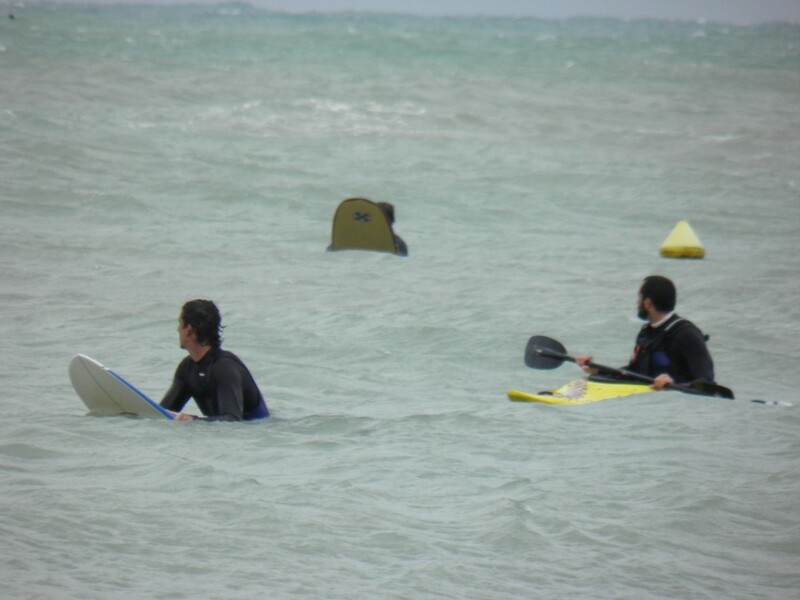 We do the courses with 4 or 5 people at the most. 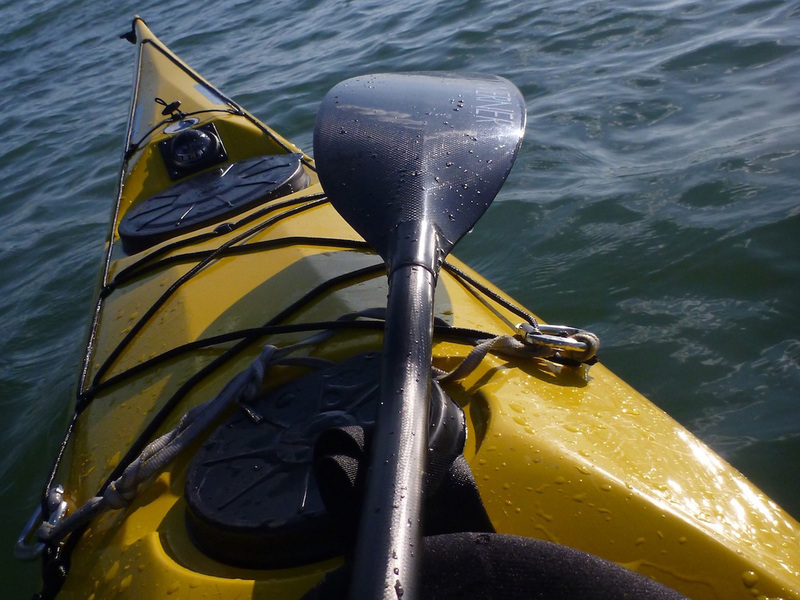 The main objective of the courses (we propose 4 and others more specific as waves roll…) is that the paddler gets the maximum autonomy to make the crossing and expeditions.